Studies prove that influencer marketing is one of the most effective methods of advertising available to brands today. Ranked among the best, Acorn runs campaigns that are specifically tailored to meet your needs and fulfill your goals, maximizing value and ROI for every client, every time. 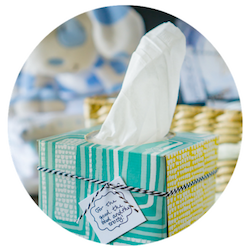 Kleenex engages Acorn influencers to drive awareness and create buzz around the 16 boxes of Kleenex for $16 available at Sam’s Club. Our curated network of influencers are passionate creators whose organic content already speaks to the audience your brand is seeking. Influencers are sourced and selected to join campaigns on an invite-only basis, ensuring the right voices are delivering your brand's message. Gray Away reaches over 23 million people with compelling influencer content featuring their Temporary Root Concealer products. Engage and activate your consumers with branded content that speaks directly to their interests. 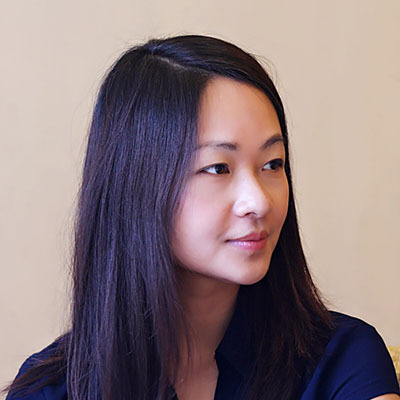 Our talented influencers focus on enhancing your brand story with relevant high quality, digital content shared with a niche audience on channels that make sense for your campaign and brand. 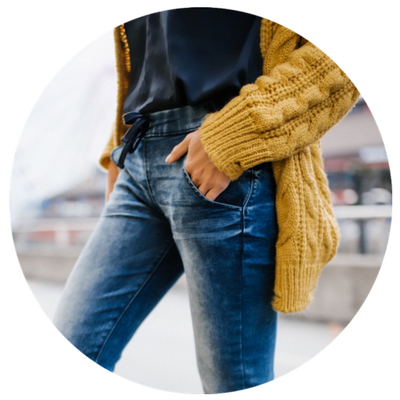 Levi’s reaches over 2.3 million people with high quality influencer content featuring DENIZEN® jeans at Kohl’s. Go beyond impressions and engagements, to look at who is consuming your campaign content. Audience insights are collected so your brand can better understand your target consumer and what content resonates best with them to drive improved ROI in future campaigns. 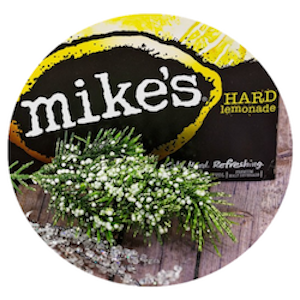 Mike’s Hard Lemonade reaches over 10 million people with engaging winter-themed and recipe-based content featuring their hard lemonade products. Acorn is a full service marketing influencer marketing agency with a team of industry specialists who have managed and executed hundreds of successful influencer campaigns for leading national brands. Our strategic partnerships with digital media companies take our campaign capabilities beyond traditional influencer marketing. 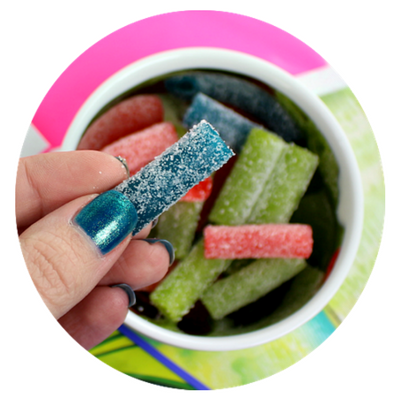 American Licorice Company reaches over 32 million people with compelling influencer content featuring their Sour Punch Bites candy. 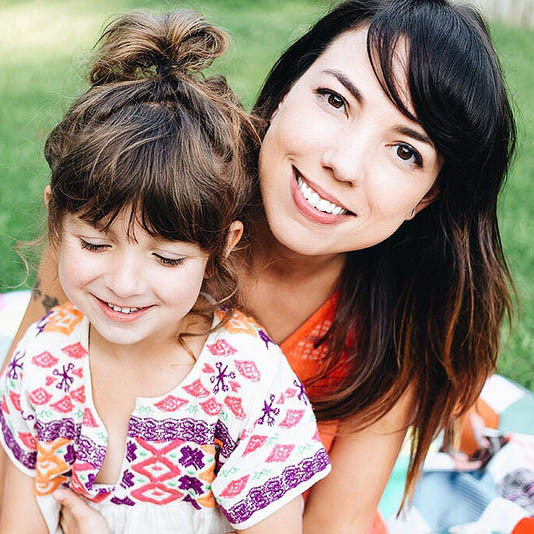 As a blogger and avid-Instagrammer, Sarah shares her life with followers from across the globe. 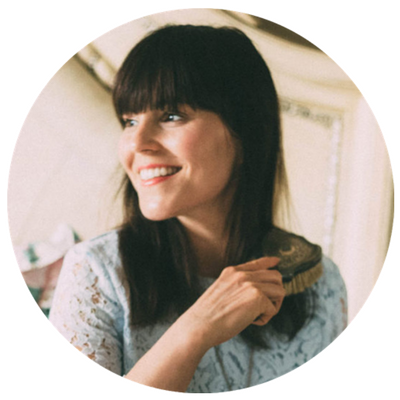 After more than a decade of blogging, she has grown her small following into a larger, highly engaged fan base. 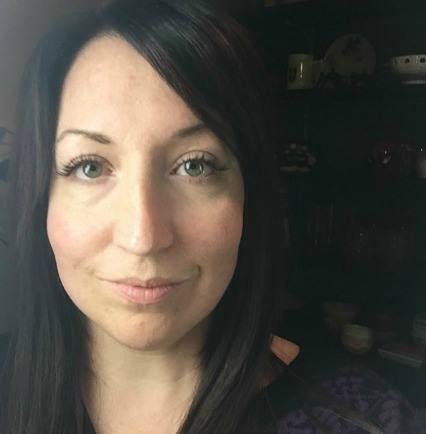 Living in Fayetteville, Arkansas with her husband and young daughter, Sarah captures their adventures of travel and life as a working mother.